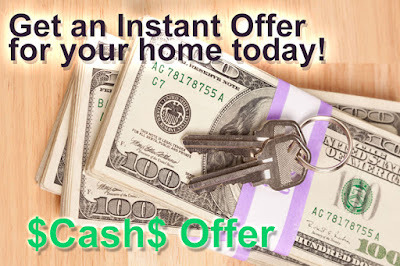 Michigan Real Estate Investing: Instant Cash offer for your home, Get one now! 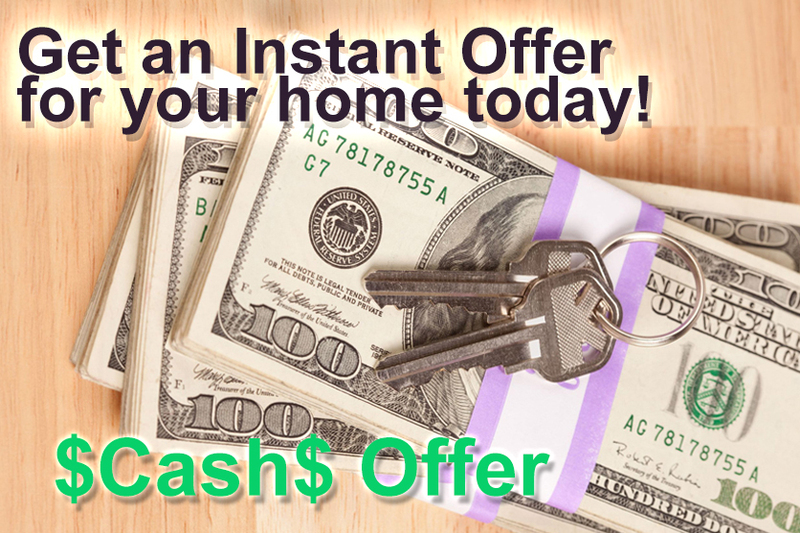 Instant Cash offer for your home, Get one now! Know someone who needs to sell?, refer them, you will get a $1,000 check if we buy their home.